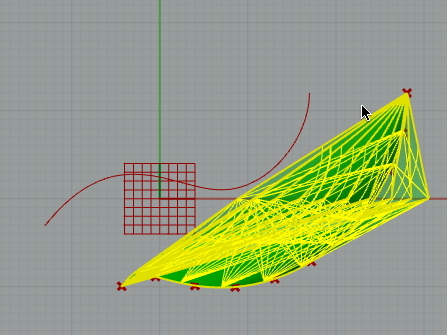 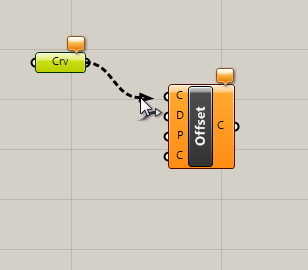 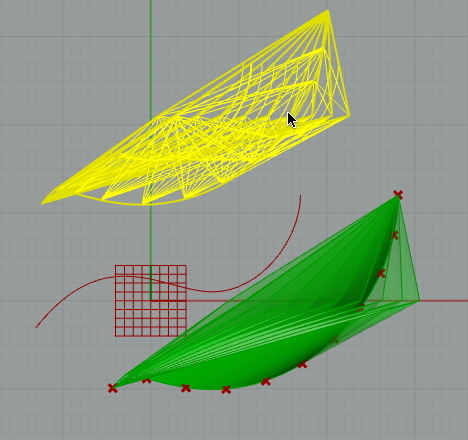 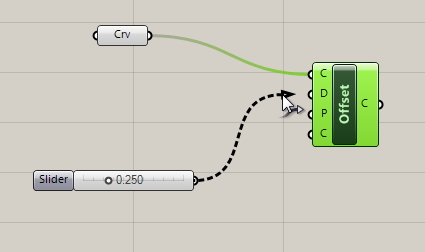 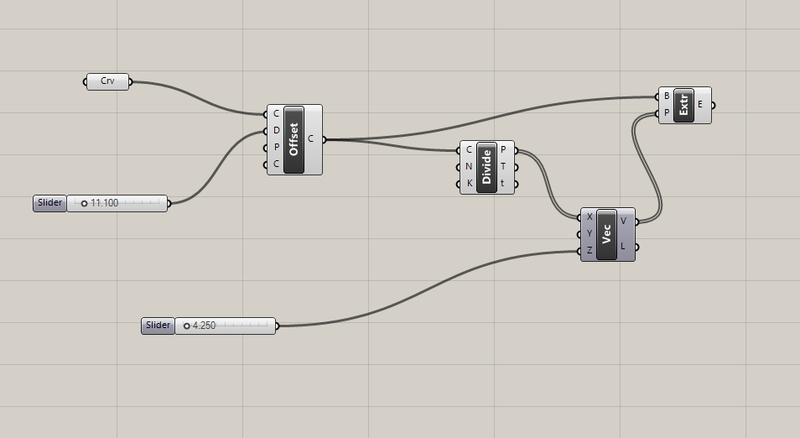 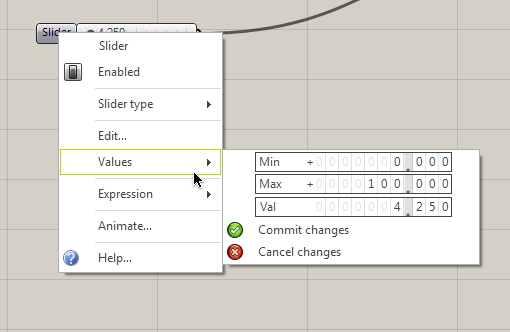 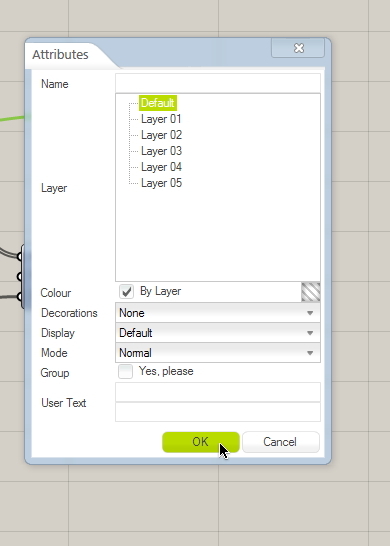 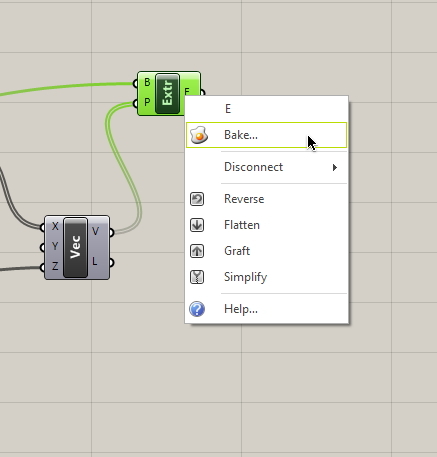 Grasshopper is a parametric modelling module/plugin for the 3D modelling software Rhino. 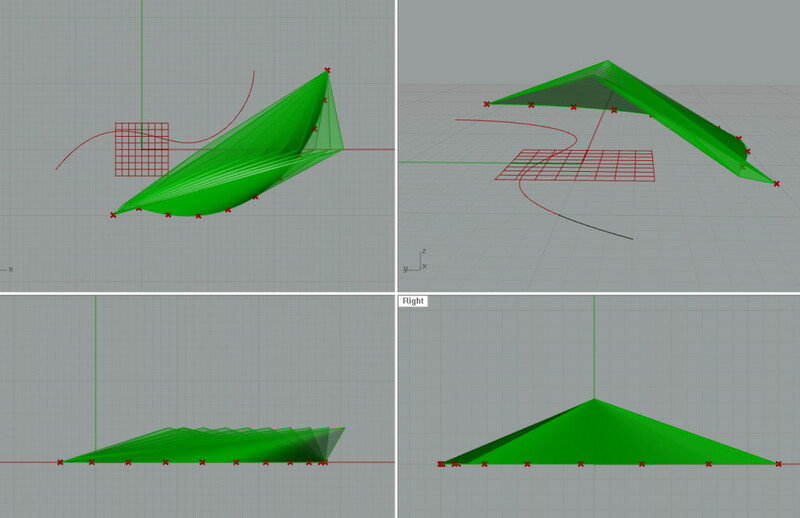 Grasshopper currently only runs on Windows. 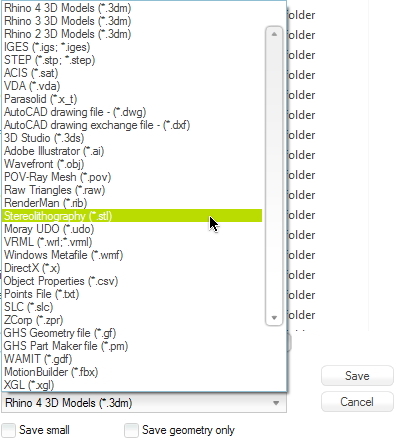 Click on the start menu and type “rhino”. 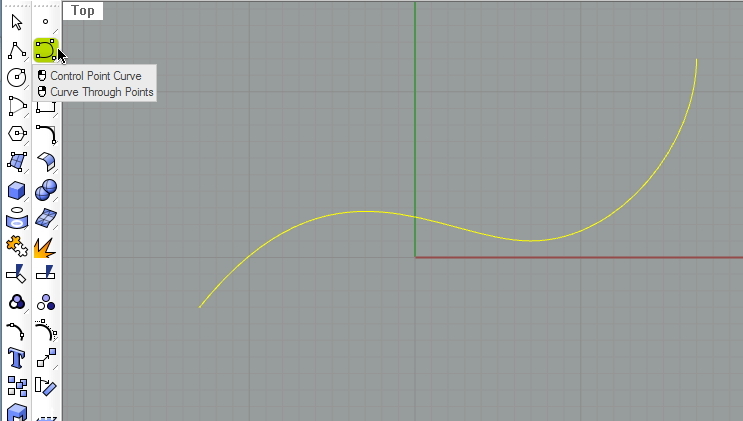 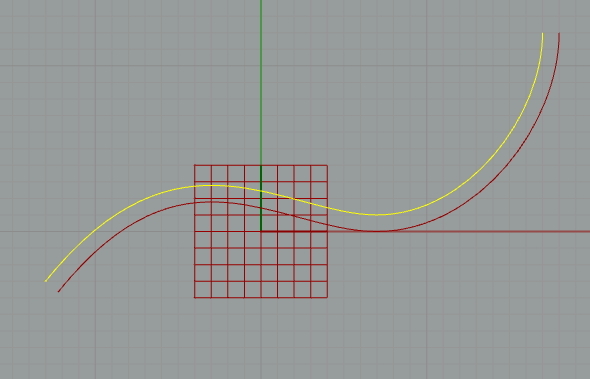 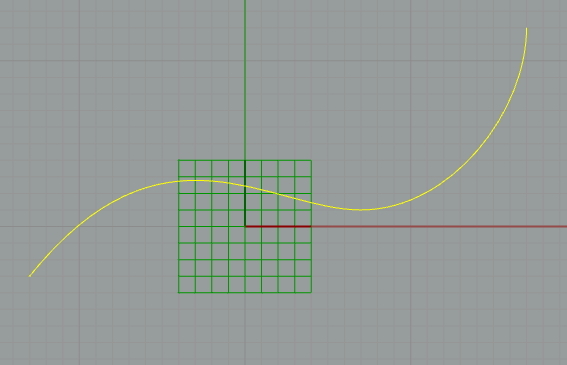 In the “Top” view of Rhino, draw a simple control point curve. 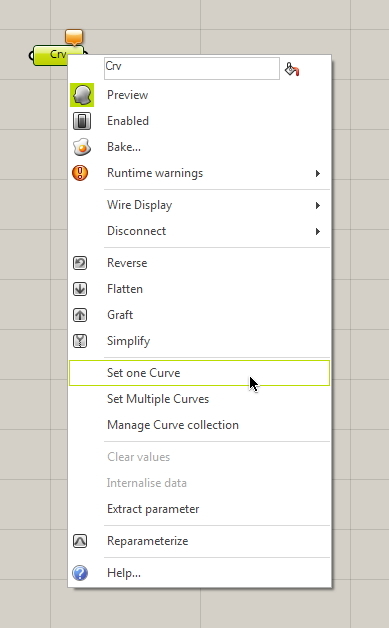 Press enter to finish the curve. 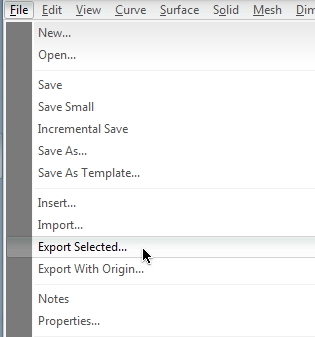 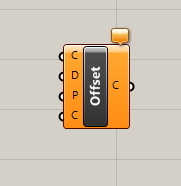 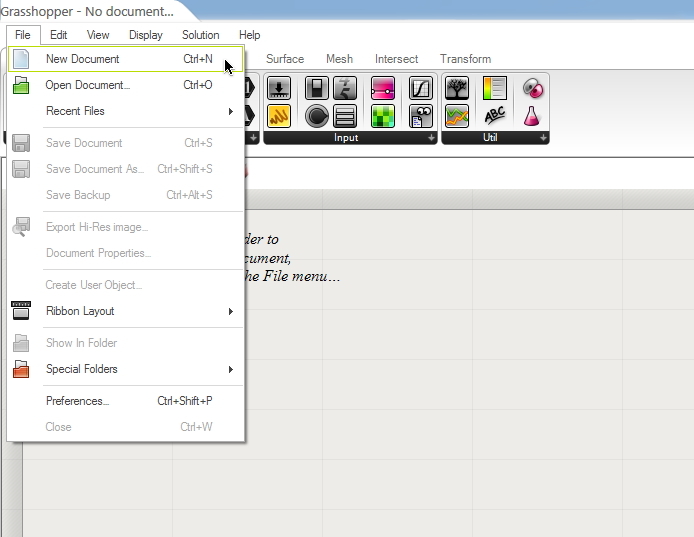 In the Grasshopper window, click File, New. 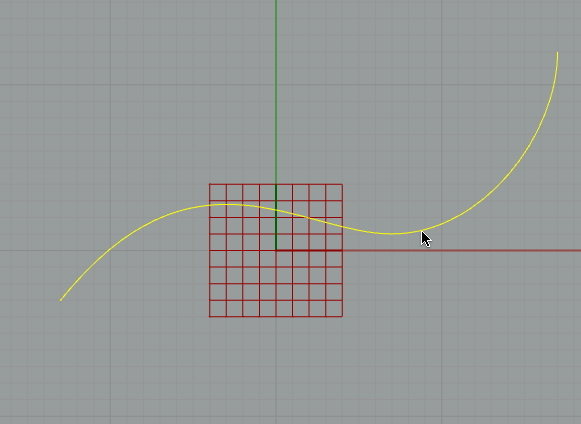 I’ve also changed the maximum value of the number sliders to 100.
the resulting mesh is a little crazy and the start of something interesting.